Tests show that only 50% of dirt is removed with regular vacuuming, and that at least 7g of dirt is brought in on every shoe! Our Lift and Lay Service is the answer. 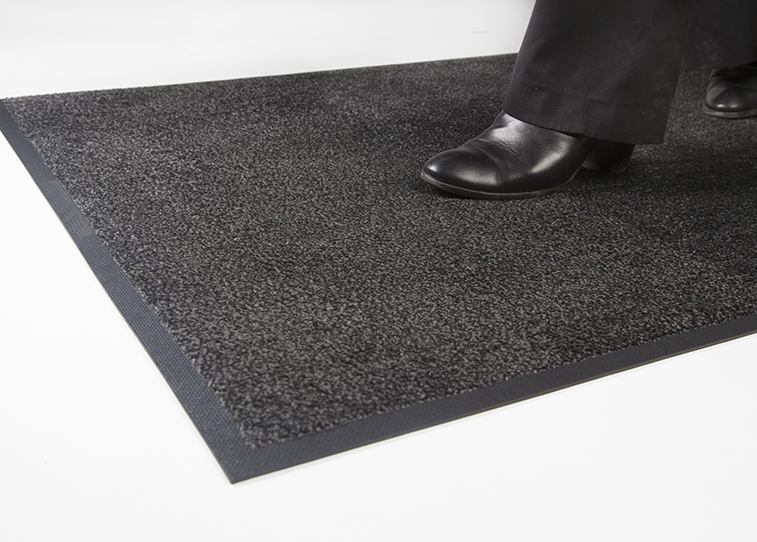 On each exchange, the Mat is Deep Cleaned so comes to you ready for action – to stop dirt, affordably. Service Schedules to suit you, exchanged every week or fortnight. Each Exchange Mat has been Deep Cleaned. For your complete satisfaction. 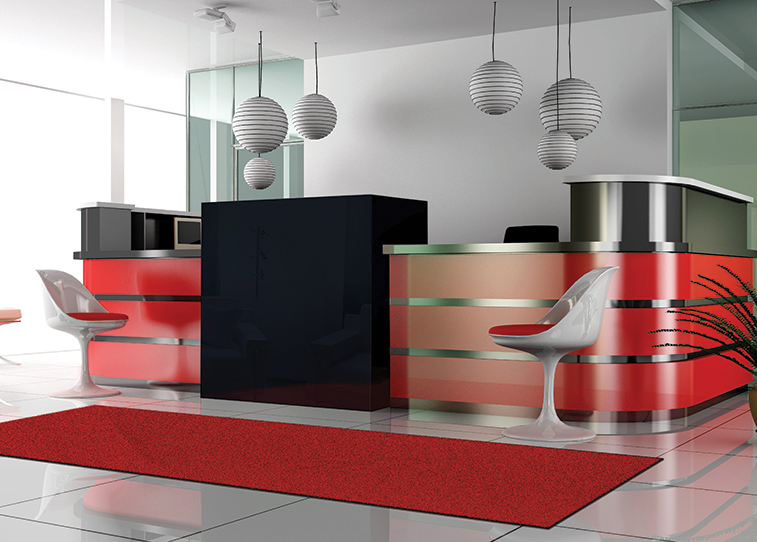 Our Simple, No-Fuss Agreements are Class Leading in the Washroom Services Industry. 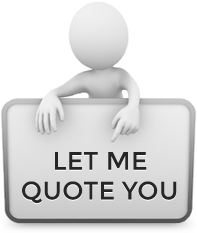 We have customers that have been with us since 1999. What better recommendation!